Chariot Race or Pod Race? Discussion in 'Archived Threads 2001-2004' started by Michael Caicedo, May 9, 2002. Is this a serious question? If so, Ben-Hur's chariot race. Serious. Ben-Hur by a wide margin IMO. Anyone for the Pod race? 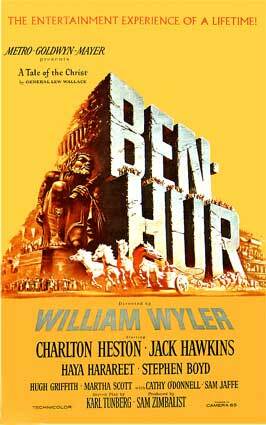 Ben-Hur and the chariot race. The pod race is for the kiddies.